Throughout summer and school holidays, friendly entertainment are planned. Le Lazaret animation team offers various quality programmes. Choose your own kind of holidays: sporting, stimulating or relaxing ones. From April to September during the school holidays, Le lazaret offers many activities to make you enjoy your stay. Start your day with fitness classes, zumba or other activities to stay in shape. Keep on with a friendly tournament of bowls, badminton, football, volleyball or basketball. 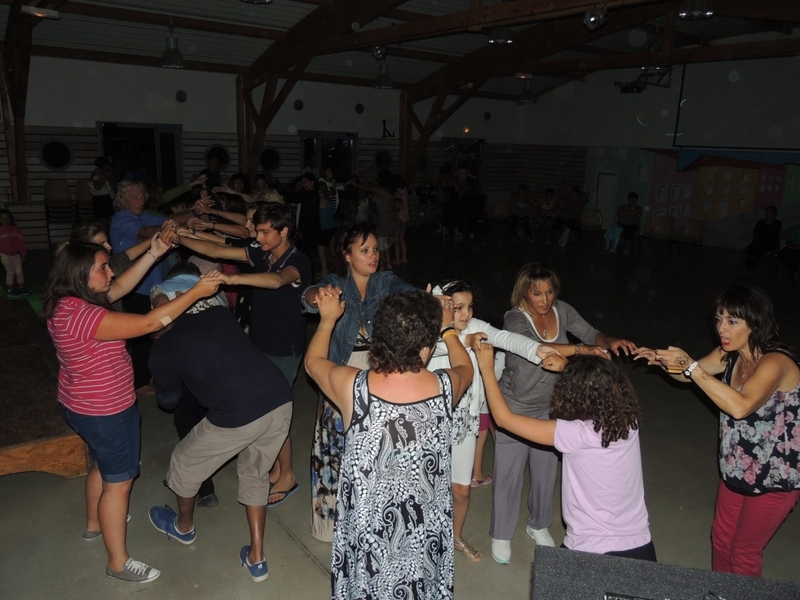 There is also archery, kayaking, dance classes, outing on foot to visit Mont St Clair and the Pierres Blanches and educational visits of Sete and the surrounding areas. In the evening, you can enjoy aperitif drinks and games on the bar terrace, there are also shows, games evenings, themed dance evenings, karaoke nights and outside concerts. Our dynamic entertainment team will supervise and suggest a range of activities. You will leave feeling physically good full of a new energy. 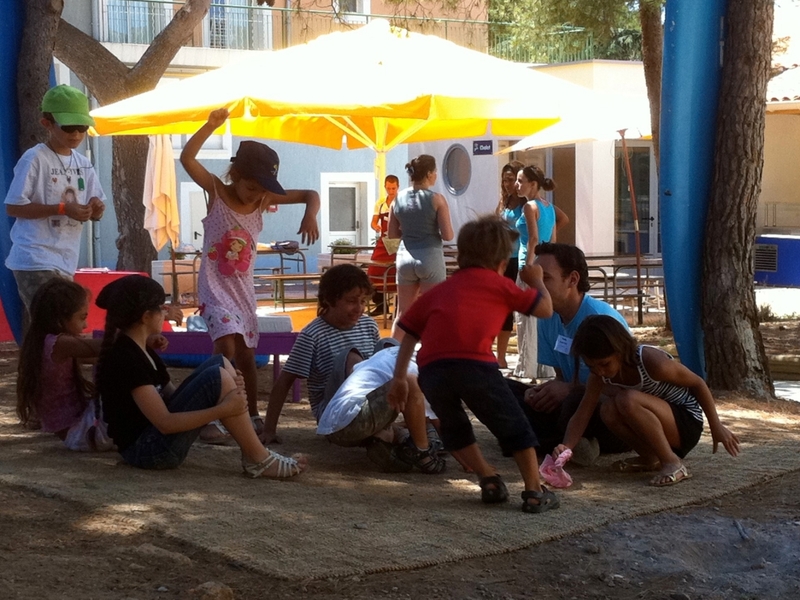 Of course the tradition of the holiday village includes a kids club for the little ones from 3 to 6. Our qualified animations will look after them for half a day or a full day giving sports and leisure activities. Games, gardening or hands-on activities such as painting and making bracelets, sports and outing to learn about the environment. Sports tournaments on the beach, beginners dance classes, activities to learn about the nature and the environment, gardening, fresco painting, and parties. 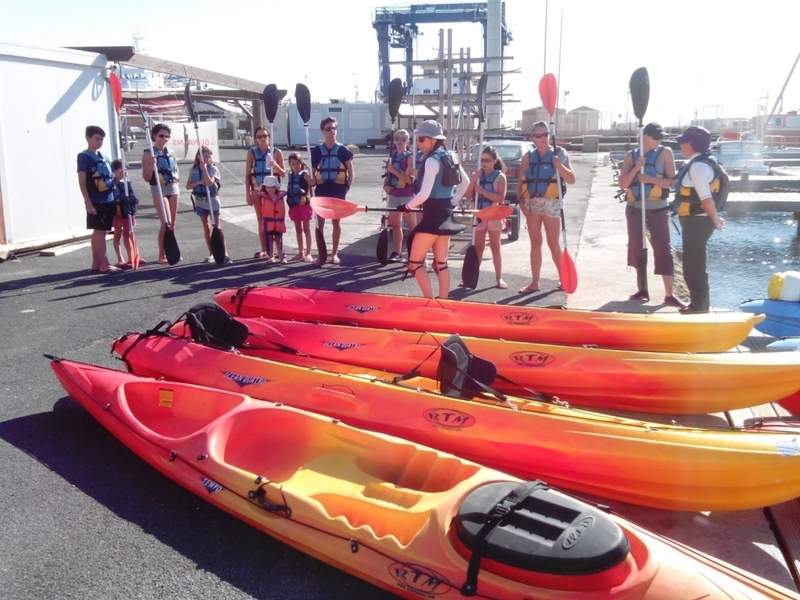 Sports activities such as kayaking and diving, evenings with DJ, barbeque evenings, sports tournaments such as volleyball and beach soccer, and adventure trails in the town. 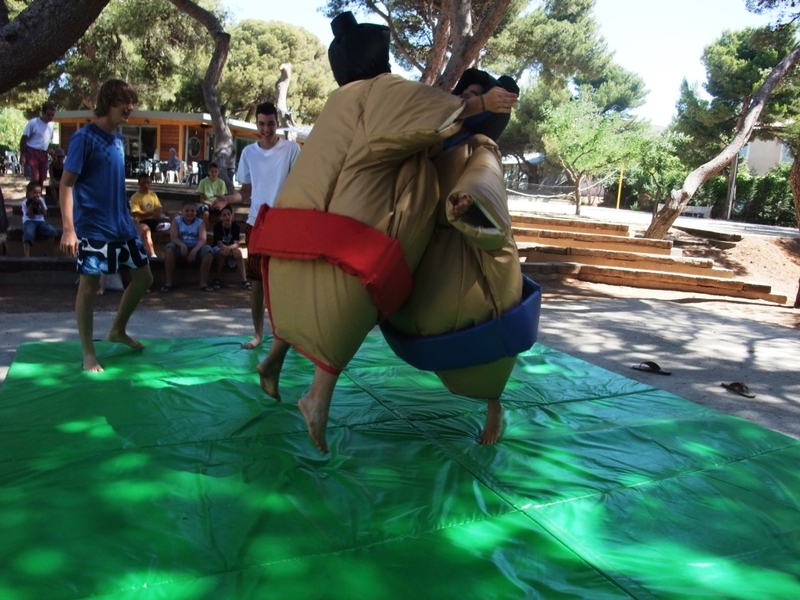 In our family holiday village, there are also tailor made activities for teenagers! They can organise their own programme helped by our animators. They have their own space to relax or even to have organised parties (19h00 till midnight) reserved and supervised by our qualified animators; so that the teenagers can enjoy themselves and the parents can enjoy a bit of freedom!